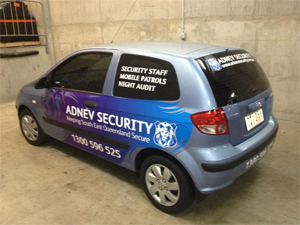 Adnev Security provides Mobile Patrol services to the Brisbane CBD, and surrounds. We attend at agreed and/or random times to ensure that your premises are secure. Buildings and business are inspected throughout the night (or day) to ensure you get a restfull nights sleep. After Hour Access (car parks, lockouts etc).